From Belgium, Chris Van Olmen, Founding Partner of Van Olmen & Wynant and head of the employment law practice. From France, Joël Grangé, Founding Partner of Flichy Grangé Avocats, a renowned, both nationally and internationally, employment and labour law firm based in Paris. From Italy, Luca Failla, Founding Partner of LABLAW – Studio Legale, an award winning Italian employment and labor law boutique. From Poland, Arkadiusz Sobczyk, legal advisor and Managing Partner at A. Sobczyk & Wspó?pracownicy Law Office, one of the oldest and largest boutique law firms in Poland, dedicated exclusively to providing labour law services to businesses. From Portugal, Luís Miguel Monteiro, Partner at Morais Leitão, Galvão Teles, Soares da Silva & Associados, and member of the labour and social security team. From Sweden, Robert Stromberg, Partner at Cederquist, and head of the employment and benefits group. Also from Sweden, Jens Tillqvist Partner at Cederquist, and member of the employment and benefits team. 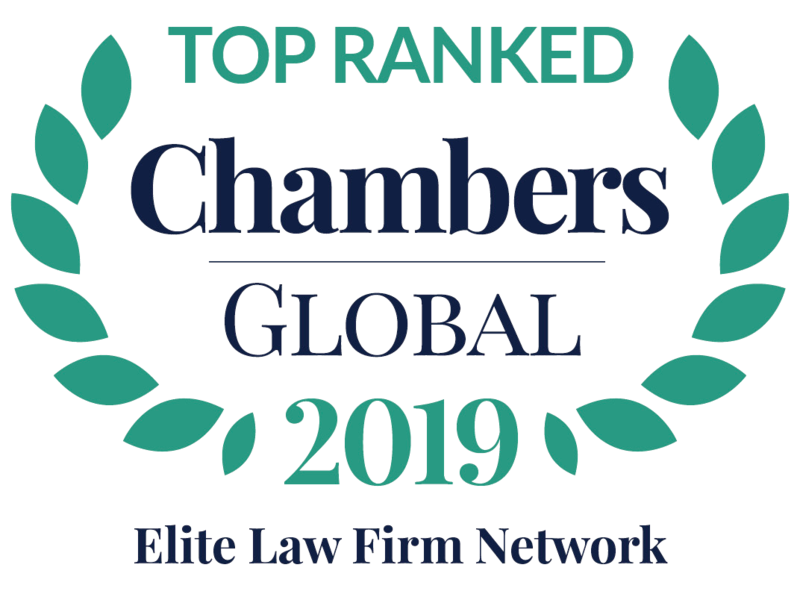 These esteemed lawyers are part of the more than 1,500 legal professionals, across 6 continents, that make up the L&E Global alliance of specialised labour and employment law firms. With L&E Global firms, employers receive high value services at competitive rates across the globe, from dedicated lawyers who work hand-in-hand with clients and are committed to establishing long-term business relationships.